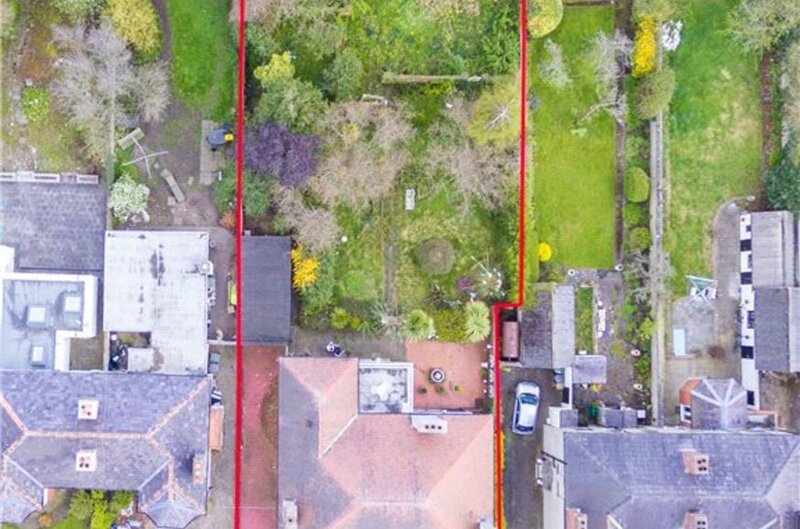 Zoned The subject site is zoned ‘Z1’ in the Dublin City Development Plan 2016-2022 with the objective to ‘protect, provide and improve residential amenities. 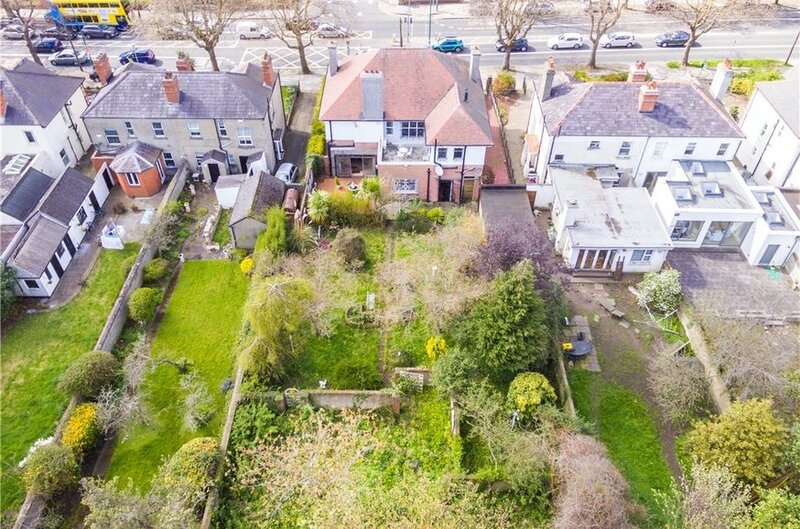 Hillside House, 138 Upper Drumcondra Road is a substantial five bed detached residence with off street parking occupying an elevated site overlooking Drumcondra Road at the junction with Home Farm Road. 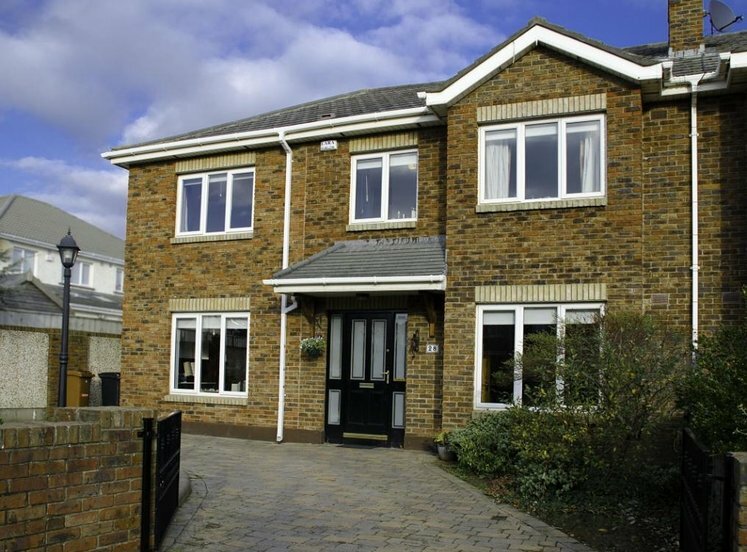 Steps lead to a pathway through the landscaped front garden with an abundance of mature trees and shrubs, adding a great deal of privacy to this wonderful family home. 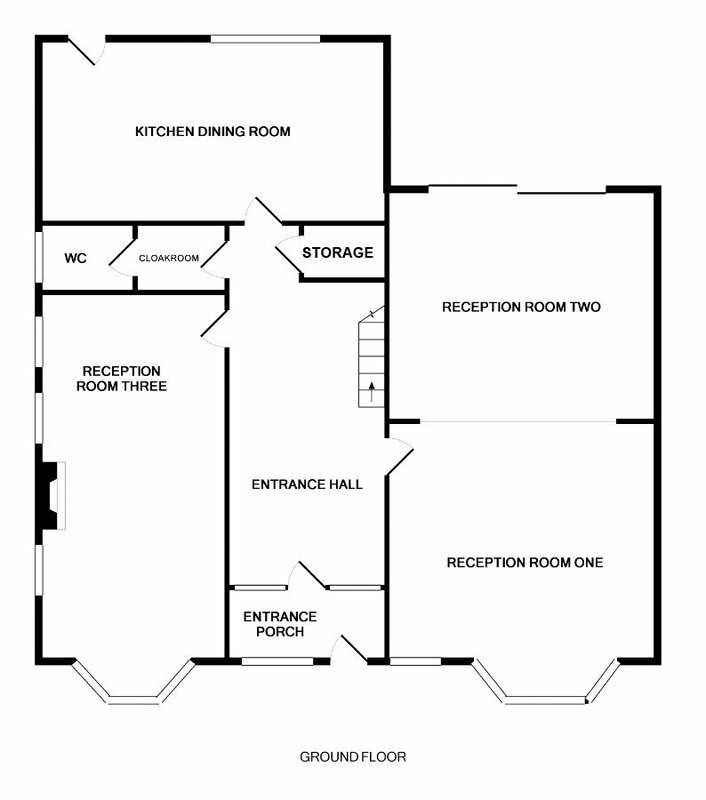 The accommodation extends to an impressive 255sqm (2744sqft). Behind the imposing façade with dual bay windows at both ground and first floor level one enters through an arch way to a large porch and in turn a large reception hallway. 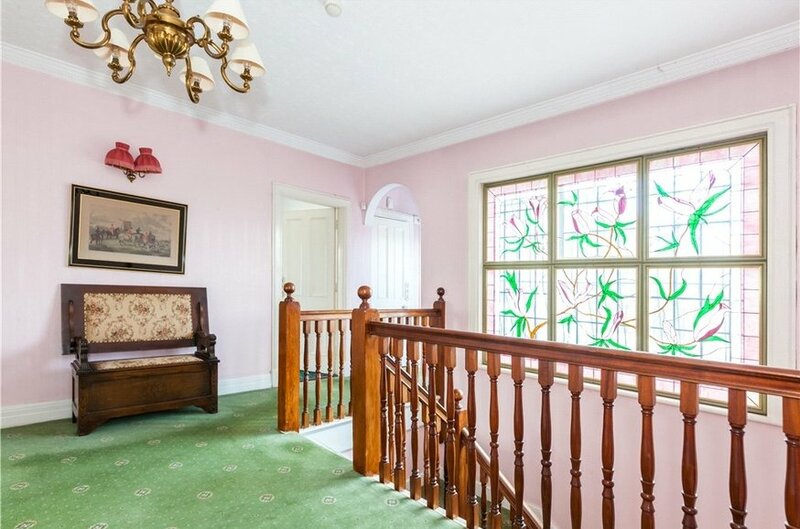 All other reception rooms at ground floor level radiate off the hallway including two wonderful interconnecting reception rooms with bay window overlooking the front garden, a wonderful marble fireplace, an archway leading to second reception room. 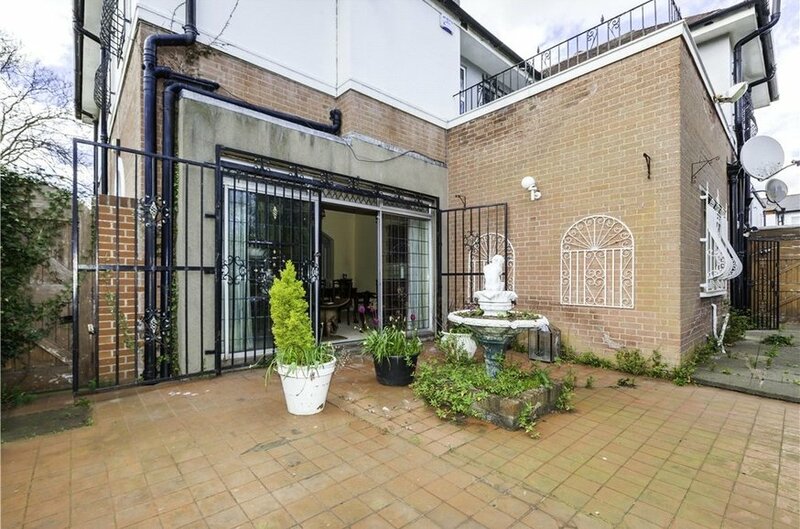 A patio door in turn leads to a patio area inviting you to the extensive rear garden which may well be the jewel in the crown of this property. The third reception room is situated on the opposite side of the hall. 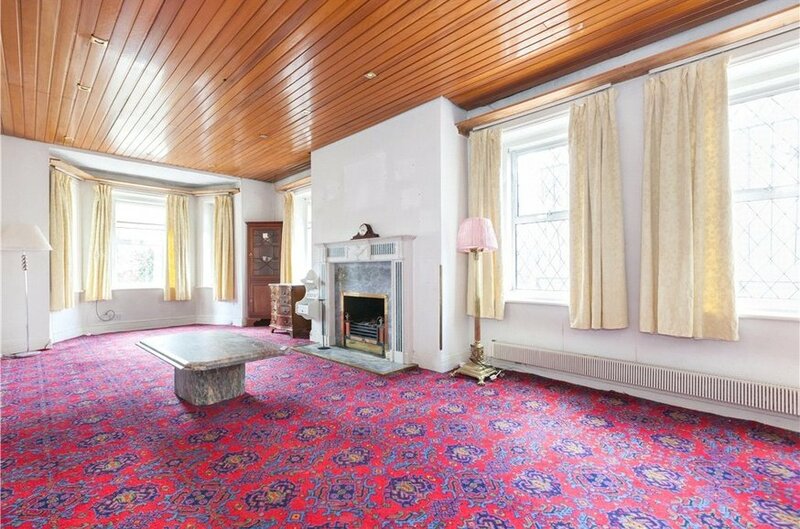 It also has a bay window overlooking the front garden and a wonderful marble fireplace. 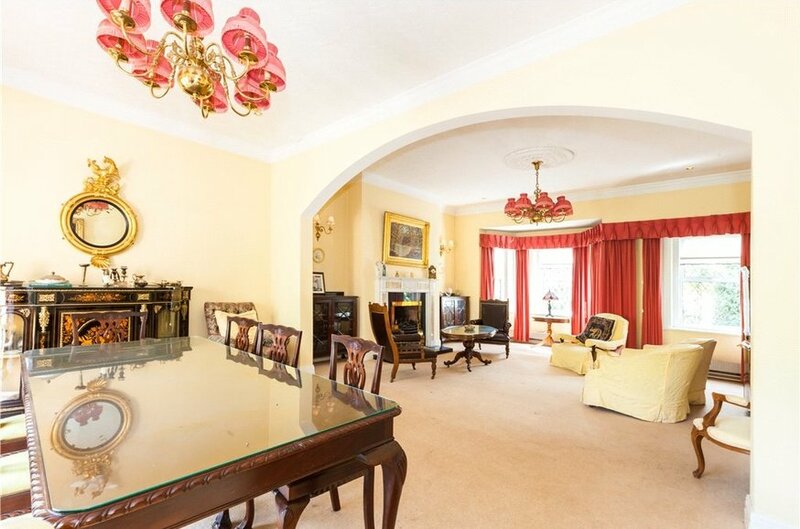 There is large kitchen breakfast room to the rear that in turn leads to the rear garden. 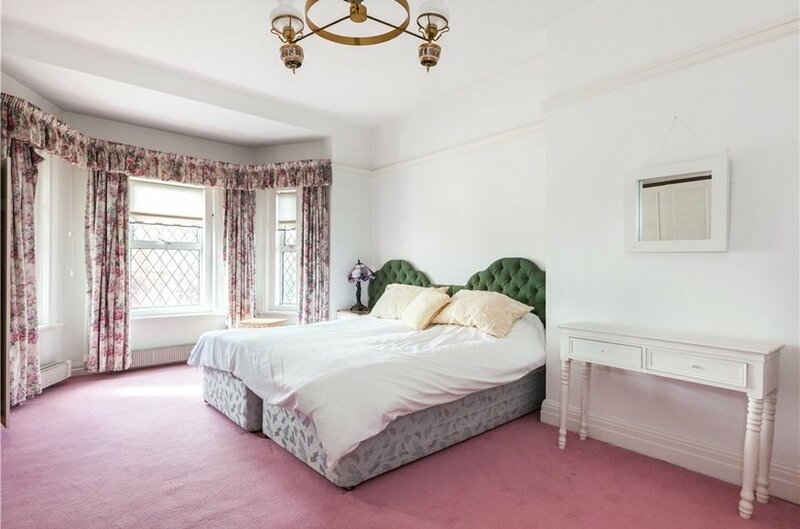 The property enjoys wonderful 3.05m ceiling heights, decorative coving, centre roses and beautiful fireplaces. 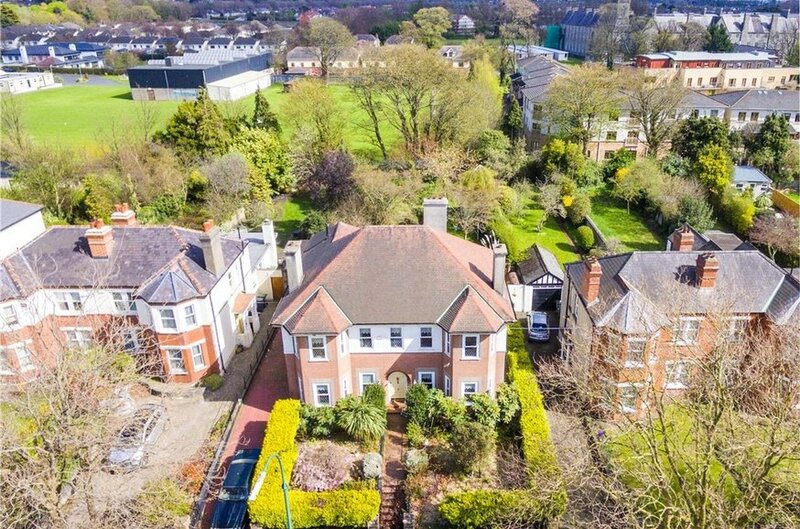 At first floor level there are two double bedrooms, two large single bedrooms, and one Master bedroom with an en suite shower room & a walk-in wardrobe and hot press. The family bathroom is also on this level. To the rear of the landing one enters a large first floor roof terrace / balcony, again enjoying a great deal of privacy and providing a wonderful vantage point from which to look over the rear garden. 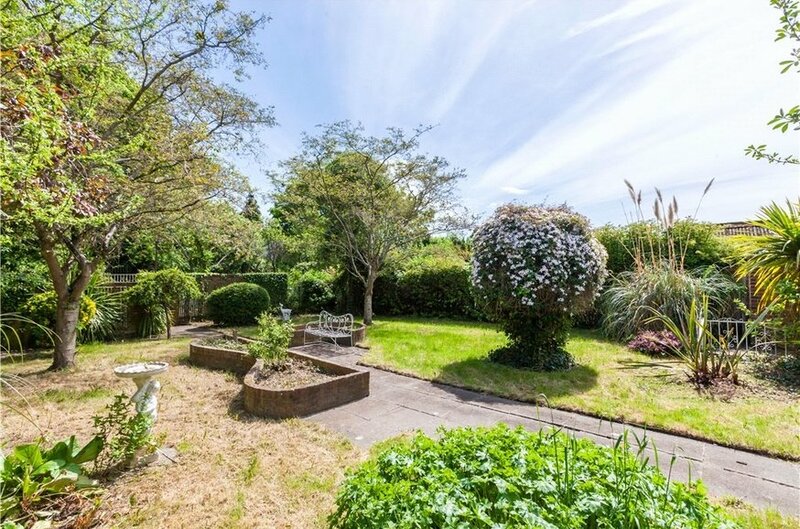 The large rear garden is an oasis of tranquillity. Immediately outside the house there is a paving stone area leading to a beautiful patio area with a pedestrian side access. 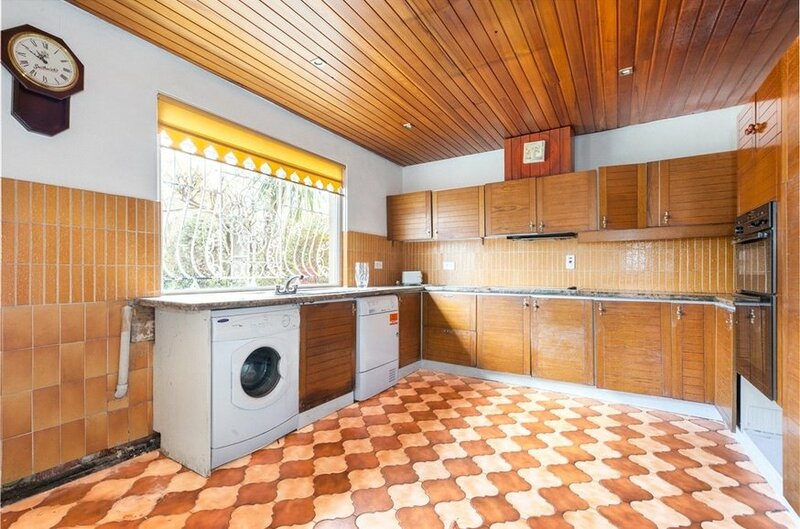 One pathway leads to a converted garage and seclude clothes drying area. Another pathway leads down the centre of the walled garden to the rear with extensive mature trees and shrubs set in lawn and leading to a second rear garden which extends to the back boundary of the property. In years gone by this served as a basketball court and is an area that could be developed for a variety of uses and amenities. The patio area measures 6.00m x 6.00m. The subject site is zoned ‘Z1’ in the Dublin City Development Plan 2016-2022 with the objective to ‘protect, provide and improve residential amenities. This would allow future residential development subject to the necessary planning permission. 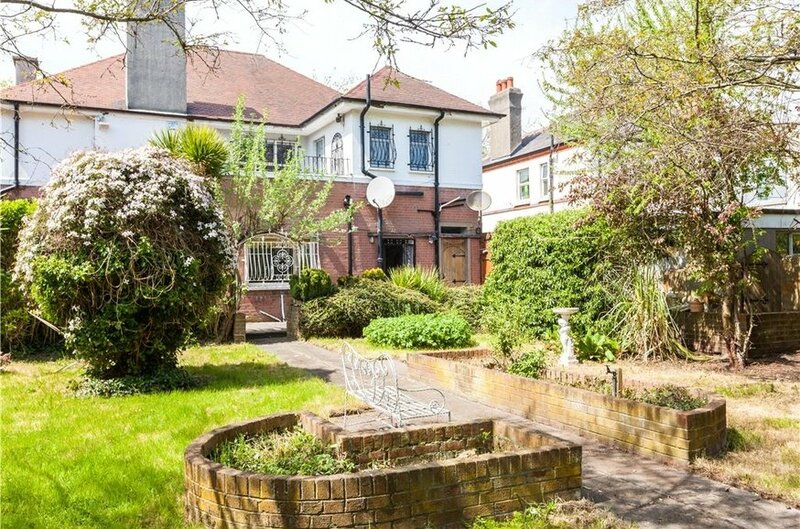 The property is well suited to extending if required and there is also a large attic suitable for conversion. 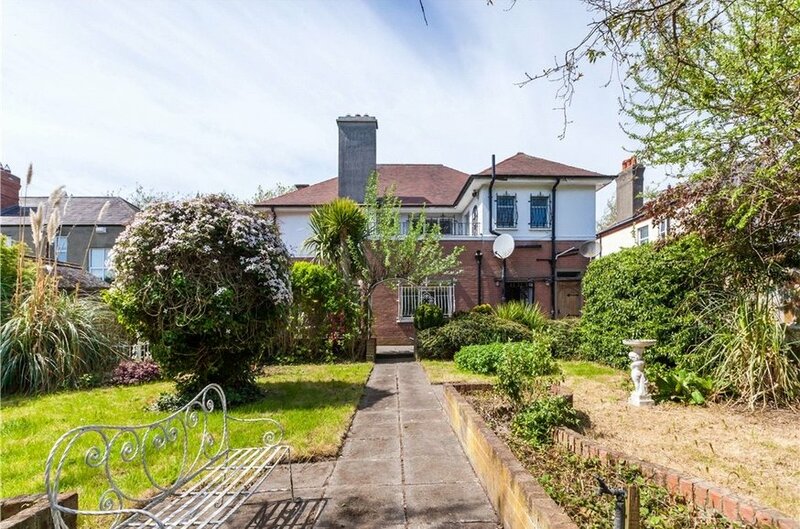 Upper Drumcondra Road is a most well regarded road in the heart of Drumcondra village and 138 is situated within walking distance of a host of local amenities including numerous shops, cafes, restaurants and excellent schools and Universities. 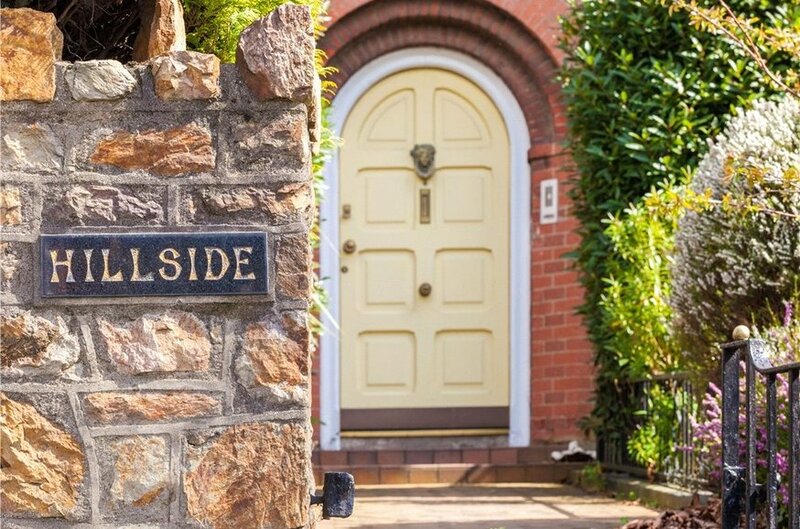 It is also situated within walking distance of Dublin city centre and the surrounding area is well serviced by numerous bus routes. 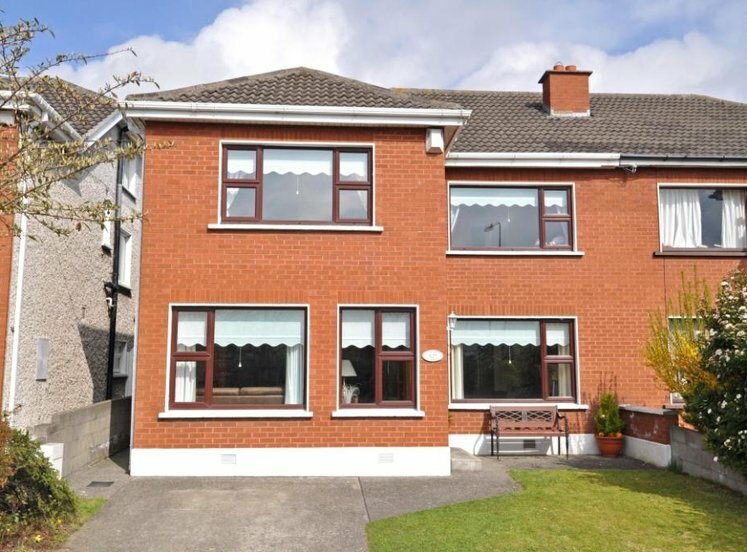 The M1 and M50 motorways and Dublin international airport re within a 15 minute drive of the property. 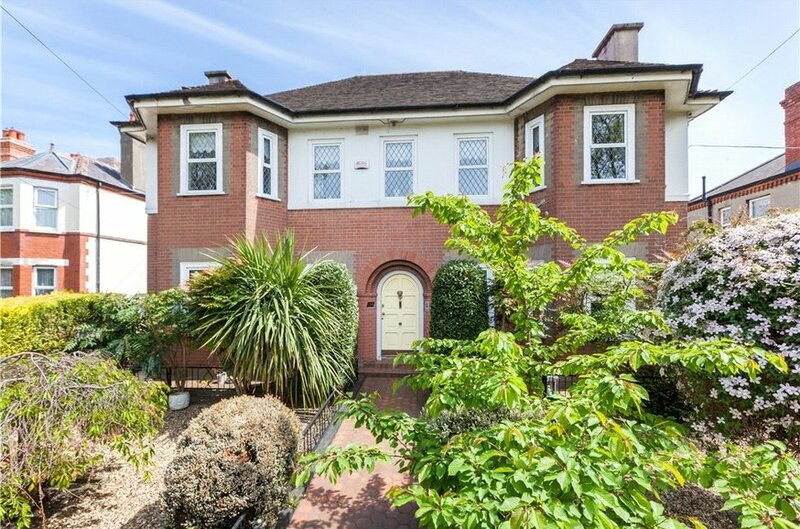 Drumcondra train station is also within a 5 minute walk. 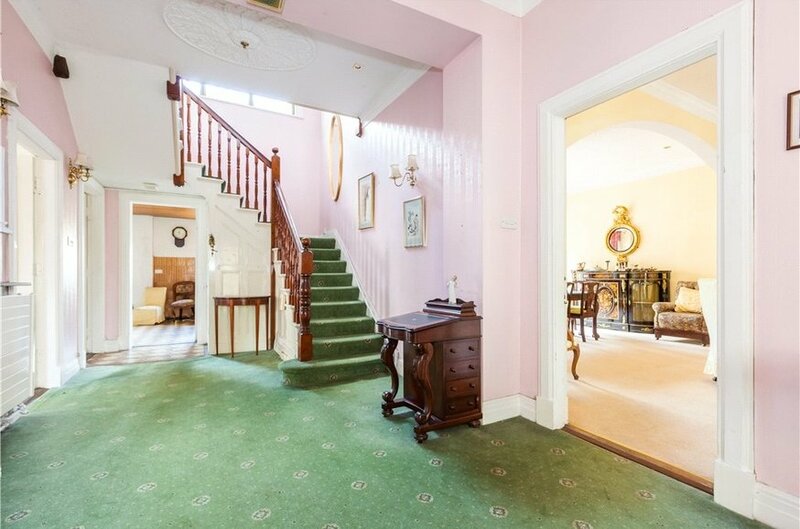 spacious reception hallway with high ceilings, decorative coving, centre roses. 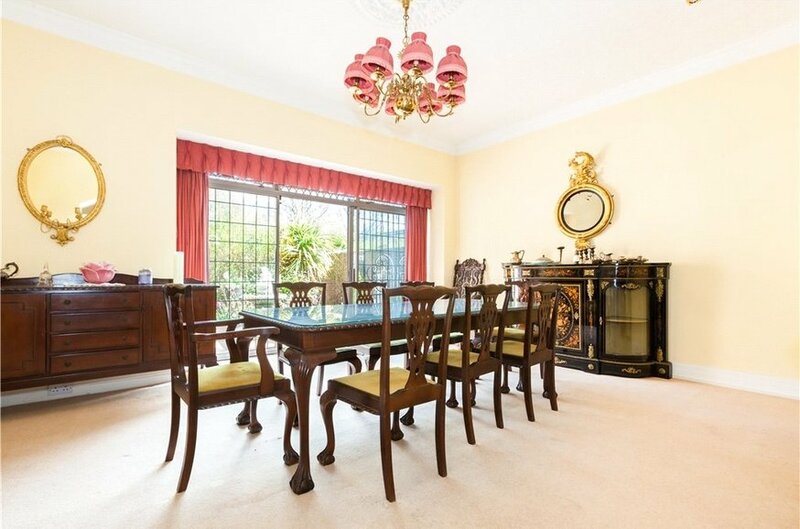 spacious dining room with high ceilings, decorative coving, centre rose and sliding doors leading to patio area and rear garden. 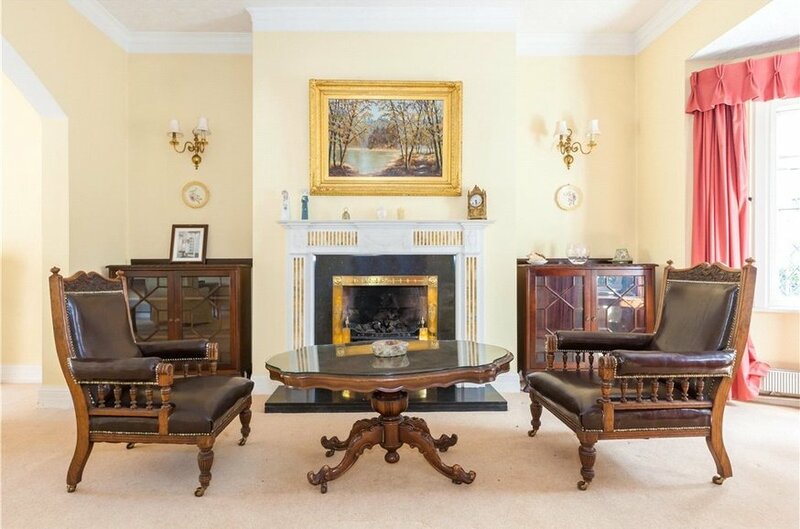 spacious self-contained reception room with feature marble open fireplace and bay window overlooking front garden. with extensive wall and floor mounted units and ample counter space. 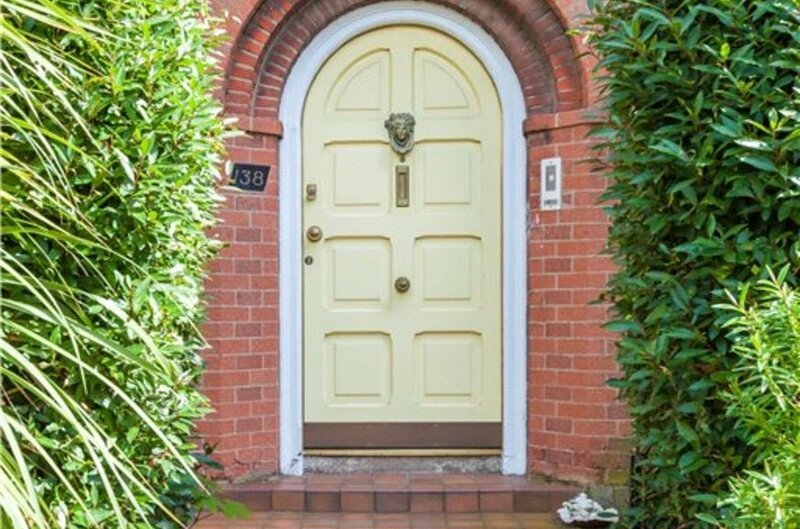 Door leading to rear garden. 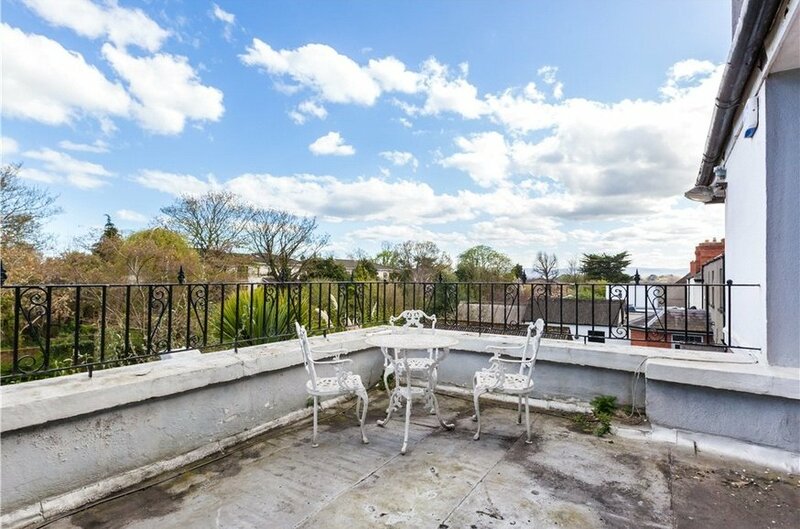 spacious landing with access to roof terrace and balcony. master bedroom to front. 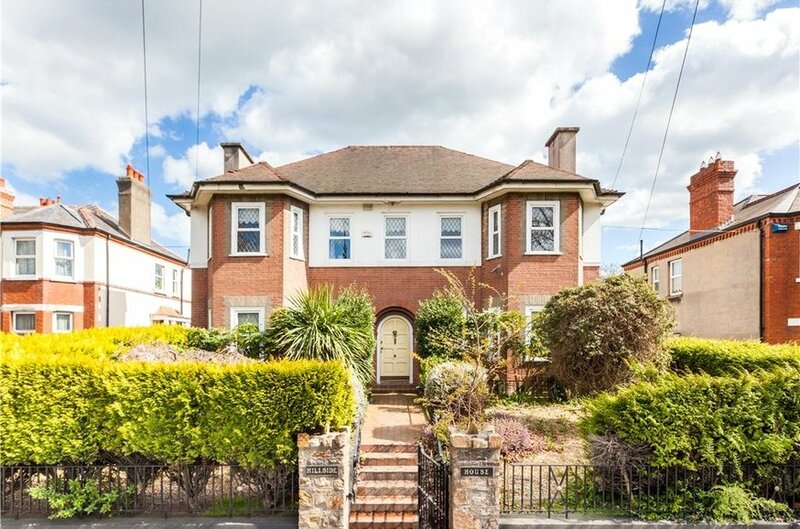 Large double bedroom with built in presses and impressive bay window overlooking the front garden. Decorative coving, centre rose and high ceiling. 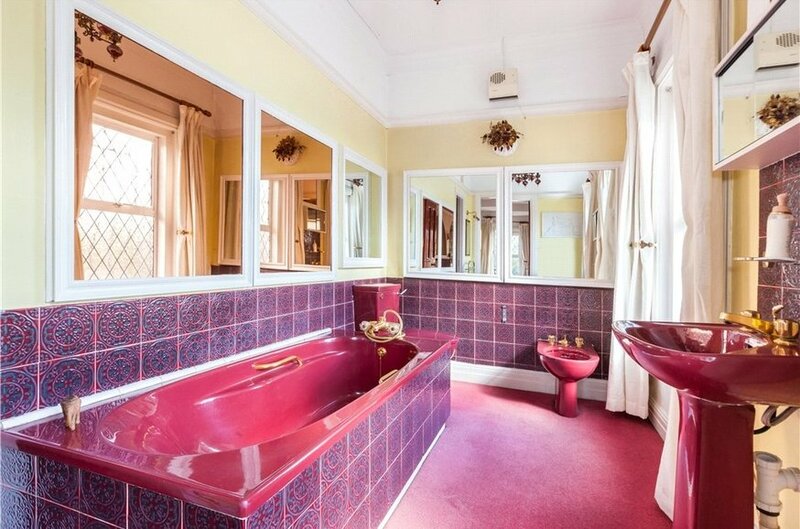 bright, spacious ensuite with wc, whb, bath and bidet. 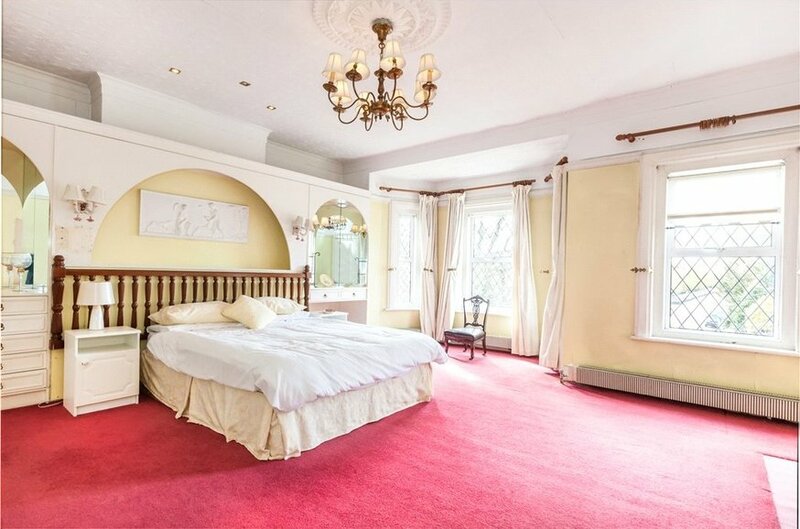 double bedroom with windows overlooking front garden. 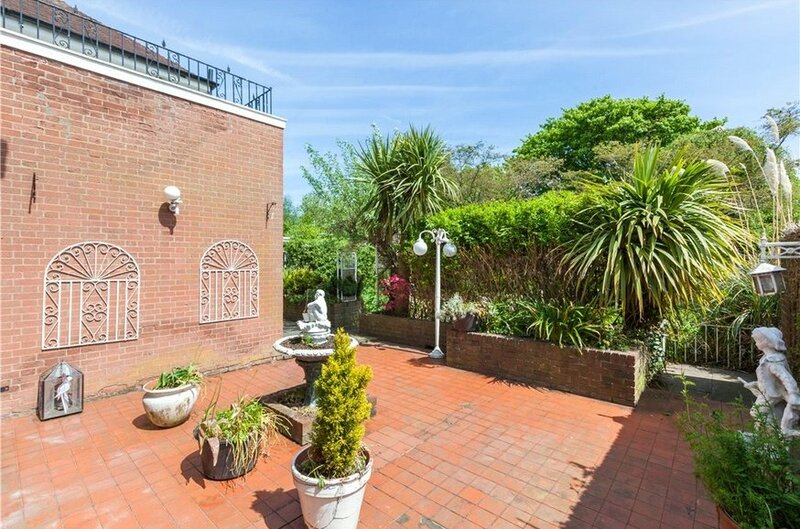 double bedroom overlooking rooftop terrace and rear garden. 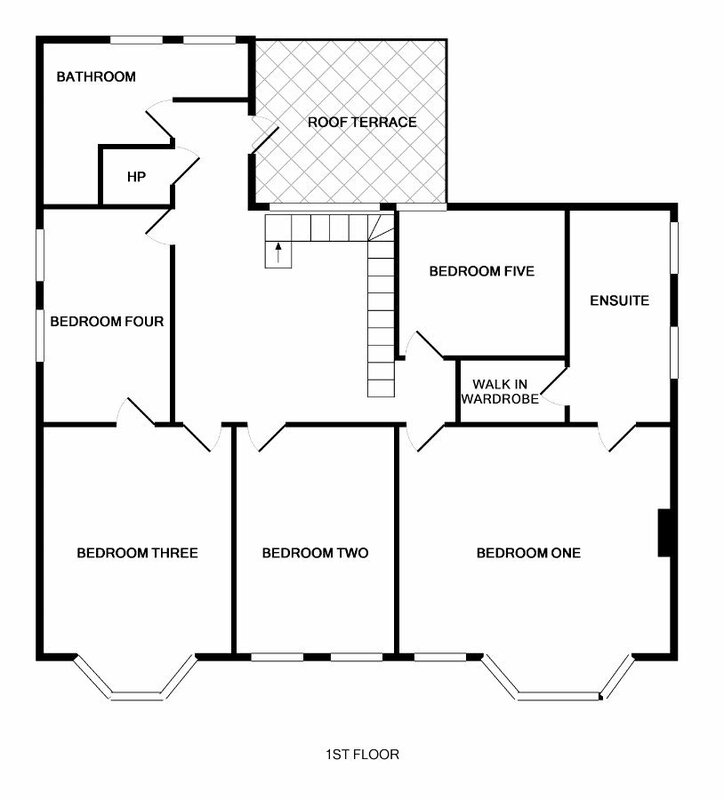 family bathroom with white suite; wc, whb, bath and separate stand in shower.